1. The tenant could receive a written notice to vacate for the non-payment of rent, violation a portion of the lease or rental agreement, or termination of rental agreement. 2. The tenant is served a summons and complaint by a sheriff or authorized process server. 3. Property owners, attorneys, and property managers may file a complaint for eviction. However, if the property manager files the complaint and the tenant files an answer, the eviction proceeding must stop until the owner or an attorney becomes involved. This is also true for an owner who lives out of state. 4. 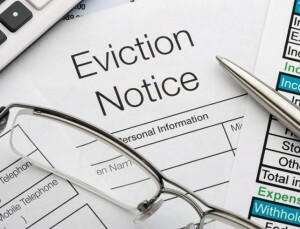 The tenant is allowed an opportunity to respond (in some cases, this may include a court hearing); A written answer setting forth proper defenses to the eviction must be filed with the Clerk of Court . Most of these steps have specific length of time to answer to the court. If you are in Osceola County and need to file a Legal Eviction or if you are served with a Summons and Complaint, you should immediately contact D’Lugo and DeFlora, P.A . Waiting until the fourth or fifth day would not allow adequate time to prepare a defense. There are risks and opportunities in every scenario or situation, so we make it a high priority to communicate and explain the details of legal decisions that are made. We are here to listen and advise. 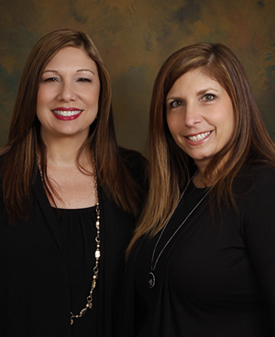 Call 407-870-5551 for a consultation or CLICK HERE to access the contact form.